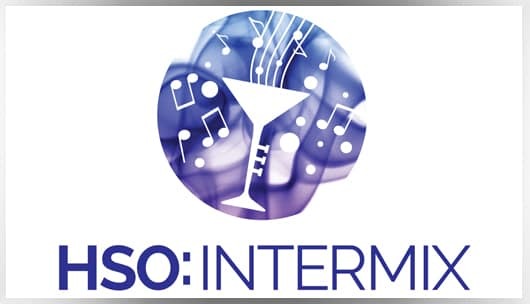 HSO: Intermix is intimate, inviting, and interactive! Get up close with HSO ensembles as they perform contemporary compositions and intriguing, rare, classical pieces. Enjoy cocktails, conversation, mingling, and more. The final Intermix concert of the season, The Twittering Machine, takes place within the galleries at Real Art Ways. Supported in part by a Hartford Events Grant through the Greater Hartford Arts Council with major support from the Hartford Foundation for Public Giving.